Most celebrities flash stunning smiles that don’t appear to have any flaws. Some may be natural. Some may be Photoshopped. Have you ever noticed that some famous men and women with perfect smiles didn’t have the best teeth early in their careers? Those that wanted to improve their smiles took advantage of cosmetic dentistry. Whether it’s porcelain veneers or a complete smile makeover, cosmetic dentistry can give you a beautiful smile in Alaska. 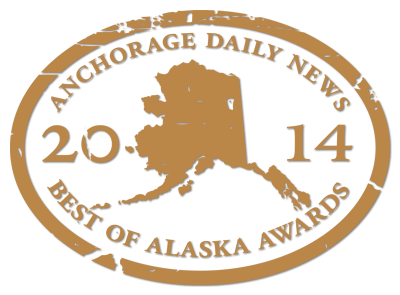 Can ordinary individuals obtain a celebrity-caliber beautiful smile in Alaska? Absolutely! In recent years there has been a significant increase in the accessibility of state-of-the-art cosmetic dentistry. Whether it is a relatively minor alteration, such as teeth whitening, or a more involved procedure such as a complete smile re-design, more and more dentists are giving people just like you the beautiful smile that they have always wanted. The truly amazing thing about cosmetic dentistry is that it’s one Hollywood perk that is available to almost everyone. If you are looking for quality restorative and cosmetic dental care, give us a call here at Alaska Premier Dental Group. Ask us about teeth whitening, veneers, dental implants, and smile makeovers. Most of us will never star in a movie or walk the red carpet at the Oscars. But all of us can have a beautiful smile in Alaska, every bit as stunning as our favorite actor, singer, or supermodel. What Does Your Anchorage Dentist Need To Know?